On Sunday, May 24, the Rt. Rev. 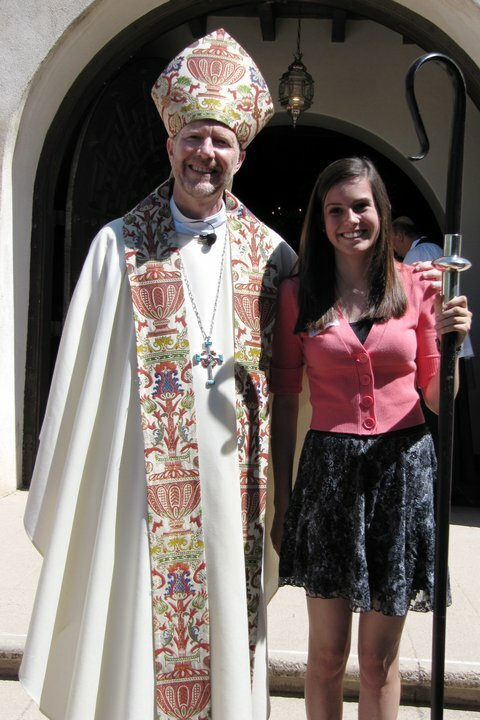 Kirk Stevan Smith, Bishop of Arizona, will make his annual visit to St. Philip’s. Bishop Smith will preach and celebrate at the 7:45, 9, and 11:15 a.m. services. The 9 a.m. service will include baptisms, and the 11:15 a.m. service will include confirmations. Special envelopes will be placed in the pews for contributions toward the Bishop’s discretionary fund. This fund is used to help clergy and their families in need. 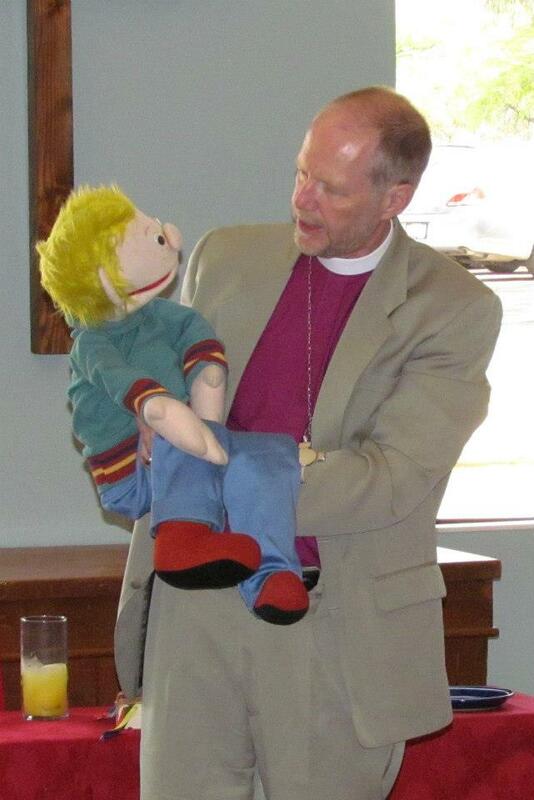 At 10:15 a.m., Bishop Smith, along with his puppet, Dexter, will meet with children and families in the Children’s Chapel. He will tell them about his job as Bishop, and we hope he will bless the Promised Land Puppet Church, our new puppet theatre. After the 11:15 a.m. service, we will have a light lunch and Pentecost Birthday Party celebration (think cake). Afterwards, Bishop Smith will lead a question and answer session for the parish as we move into the exciting and challenging journey of transition now that our Rector has announced his plans to retire. All are invited. Join the Rt. Rev. 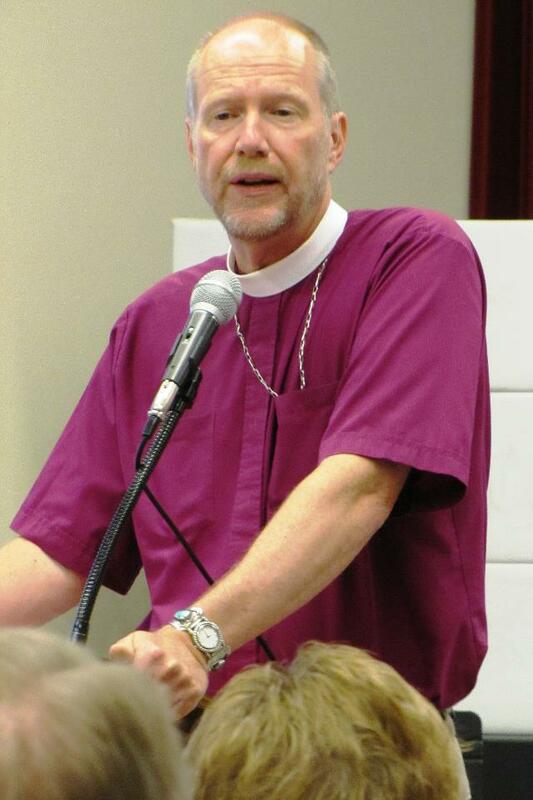 Kirk Stevan Smith, Episcopal Bishop of Arizona, on Sunday, June 1, at St. Philip’s in The Hills Episcopal Church. The Bishop will preach and celebrate at the 7:45, 9, and 11:15 a.m. services. The 9 a.m. service will include confirmations. At the 11:15 a.m. service, incense will be used. At 10:15 a.m., Bishop Smith will lead a compelling time of spiritual exploration. 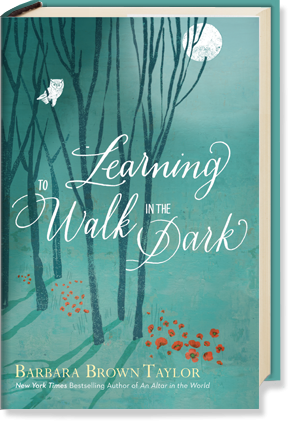 He has recently found inspiration in Barbara Brown Taylor’s book, “Learning to Walk in the Dark,” and through her work will invite us to reflect on “shadow spirituality.” Through darkness we find courage, we understand the world in new ways, and we feel God’s presence around us, guiding us through things seen and unseen. The Bishop will also draw on the inspiring work of St. John of the Cross and Carl Jung in his presentation. All are welcome. A freewill offering will be collected at each service. There is no charge for the 10:15 a.m. forum.